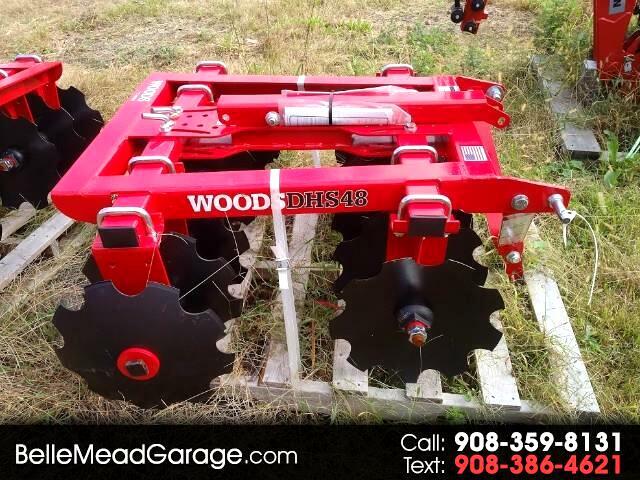 New 2018 Woods D184-2 DISC HARROW DHS48N 48" for Sale in Belle Mead NJ 08502 Belle Mead Garage Inc.
2018 Woods D184-2 DISC HARROW DHS48N 48"
2018 WOODS DHS48N DISC HARROW 48" 390#'S 12-16" NOTCHED DISCS 7.5" SPACING ON DISCS 3X3" TUBE AND ANGLE FRAME AND MUD SCRAPERS. IT IS QUICK HITCH COMPATIBLE!  Vehicle Inquiry for 2018 Woods D184-2 DISC HARROW DHS48N 48"
Trim: DISC HARROW DHS48N 48"